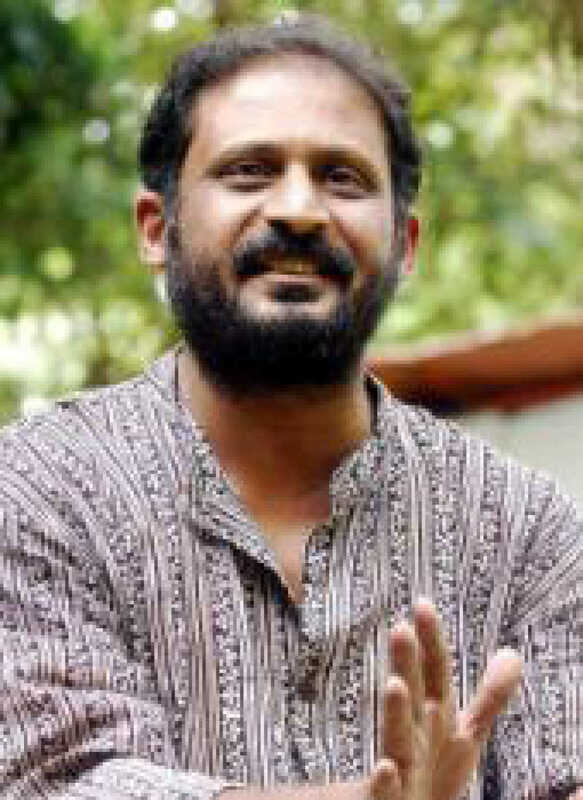 Sunil Sukthankar is known for Welcome Home(2019)	,Kaasav(2017) and Ha Bharat Majha(2012). Do you look like Sunil Sukthankar? When released, the National award-winning film had just one show in Mumbai. Now, in its second week, the film has over 30 shows in the city. The actress, whose Janaki Kulkarni anchors the National Best Film award-winner Kaasav, speaks about the changing nature of Marathi cinema, depression, and dubbing for Madhuri Dixit in French. I declare that I wish to represent "Sunil Sukthankar"